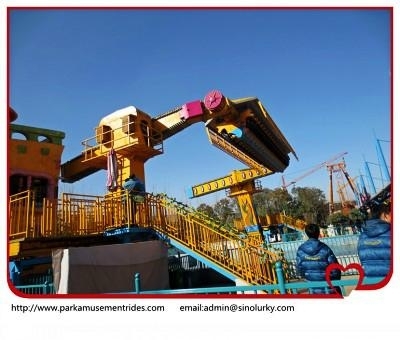 Zhengzhou Lurky Amusement Equipment Co., Ltd.
amusement thrilling rides top spin(j\http://www.parkamusementrides.com) is a large challange rides for players, also can be called space travel. 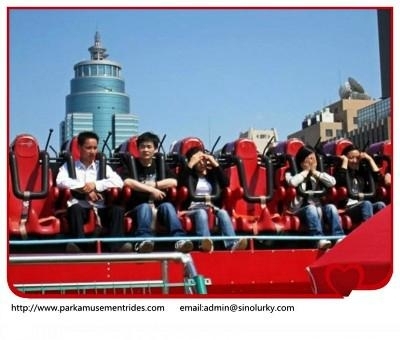 as when it is working, will take players rotating in the high space ups and downs, and sometimes will also throw customers into the high space, very interesting. 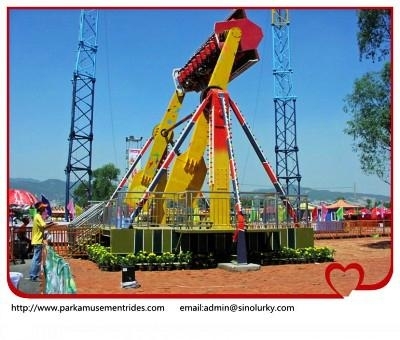 and for the amusement thrilling rides top spin, we can also make the rides movable model, set on trailer or on the wheels to use a tractor take them anywhere the rides is needed, no much place limitation, funny and interesting .